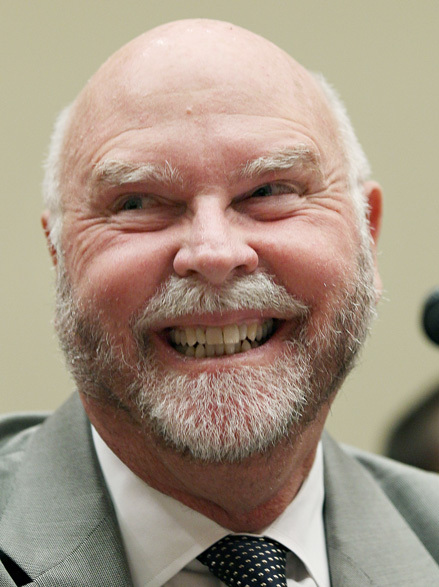 One of the science world’s more controversial figures, Venter has become the poster boy for gene and nano research. Although his institute’s work has been questioned by many, his work and development in the sciences cannot be overlooked. More pharmaceutical organisations are recognising the potential that Ventor’s expertise can offer, and late in 2010, one of his firms agreed to work specifically on the creation of synthetic genomes in a bid to cut the time to develop influenza shots. This followed Ventor’s earlier announcement that he had found the secret to developing the first self-replicating synthetic bacterial cell.